A friendly, family run B&B in Darley Bridge. private parking and is an ideal base for walking. 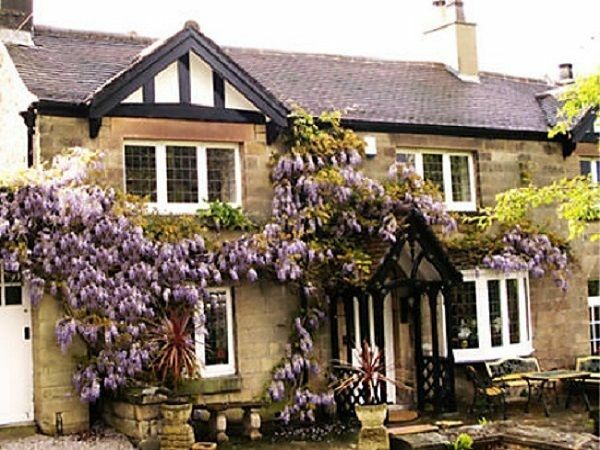 Our dog friendly bed and breakfast is on the edge of the sweeping landscapes of the Peak District, The Pines is ideally located for those visiting Chatsworth House, Haddon Hall, Castleton, Buxton, Matlock and Bakewell. There are lovely dog walks on the doorstep and several dog friendly pubs close by. Facilities - Linens provided - Off road parking - TV - DVD available - WiFi.